Clayton Dental Group is one of Middle Tennessee’s leaders in family and implant dentistry. We focus on providing outstanding care and creating a laid-back atmosphere to make sure your entire family is comfortable visiting our office. 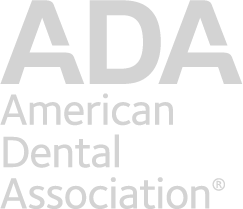 Let Dr. Ashley Clayton, one of the area’s experts in the field of implant dentistry, explain how dental implants can change your entire lifestyle. Our staff understands the struggle of trying to conveniently schedule appointments for the entire family. We’ll work with you to make these vital appointments happen. Hygiene appointments are so much more than teeth cleanings. Watch Dr. Ashley Clayton explain why these appointments are so important in the video above. 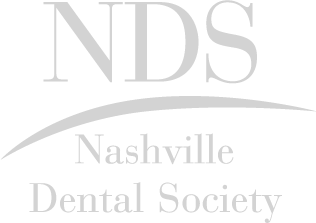 Dr. Ashley Clayton is one of five people in the Nashville area credentialed by the American Academy of Implant Dentistry. He even teaches an implant course quarterly to share his expertise. 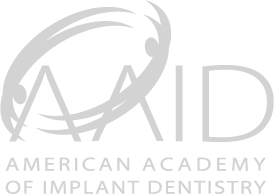 Use the button below to request a consultation with Dr. Clayton if you’re wondering whether or not you’re a good candidate for implant dentistry. Whether you’re looking for a routine cleaning, whitening services or something more invasive, Clayton Dental Group has you covered. Just give us a call at (615) 889-7111. Our team will get to know you and analyze your smile. 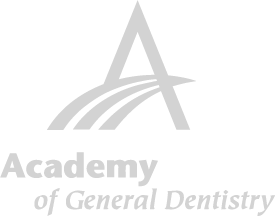 Together we will create and implement a plan to turn your dream smile into a reality. You’ve finished your treatment, and it’s time to display your beaming smile to the world! Dr. Clayton is awesome! My 4 yr old son had a cavity that needed to be filled. He was a nervous wreck (and I was too). Dr. Clayton and his staff could not have been more patient and reassuring for us both. It was a great, great experience. Dr. Clayton has been our dentist for almost twelve years now…we love him and his staff! Each time we go, the staff treats us with kindness, from the receptionist to the hygienists to Dr. Clayton himself. And best of all, because we’ve always had such a positive experience there, my kids have no fear of going to the dentist. If you are looking for a place where the entire family can be taken care of, this is it! Check them out! !